The Brink team loves ChipLab and highly recommends them to friends and family! 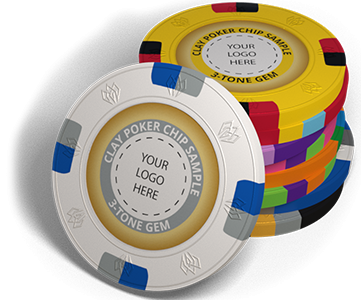 The service was amazing and everyone at our event loved the Poker Chips we created. Great marketing piece as well. We will definitely use them again in the future! Loved the chips, case and price.